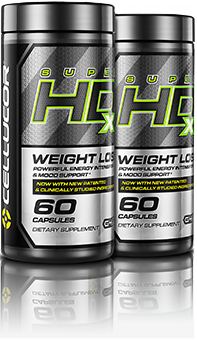 SuperHD Cellucor at Bodybuilding.com - Lowest Price on SuperHD! With each pound you shed, when you look in the mirror the bigger picture becomes clearer. Weight loss involves the body and mind. You don't just love how you look when you lose weight; you also love how you feel—you have more confidence, and you are motivated to be your best. 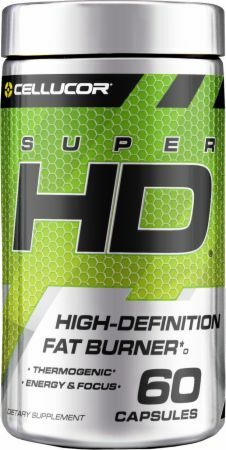 SuperHD contains ingredients for energy to help you hit the gym hard, for focus to motivate you to keep pushing forward, and for thermogenic power to help turn your body into a fat burning furnace. * Put each of these together and you've got a ‘feel good' weight loss product. SuperHD has a multidimensional formula with ingredients to help you look and feel your best. I have used this with Meh results. However, looking at the new formula I noticed "Silicone Dioxide" in the ingredients. That's SAND. Why, on Earth, would a company throw sand into a supplement? I take the pill form. I love that I do not feel like I took a hit of speed. No jitters or tingling sensations-- just a nice, clean energy. I feel wide-eyed, but not bugging out. I used to get panic attacks, so I am always very careful choosing any kind of fat burner/stimulant, as they can bring one on. I feel safe with HD. It does def help with leaning out-- I can feel my thermostat kicking in when I take it. It is not a magic pill; however, you obviously need to be eating clean and getting some good PT in!! Excellent product. Surely helping me with my contest prep shredding down. Took out my pre workout and opt for this as a replacement. Just add in creatine and beta alanine separately. Good energy and good focus. This product most likely wasn't designed to be used this way, but it works for me doing it this way. Taking two servings daily. I'm disappointed you change the formula in the product. I really like the first one I felt like it was working. was on Zantrex for about a month. Just started Super HD strawberry lemonade today. So good so far. I have been taking this for the last month the taste is good I really like it but I have not lost any weight. I do feel my body temperature go up but I have not lost any weight at all. I do work out between 5 and 6 days a week and eat healthy but Im stuck at my weight right now. So if anyone knows of something that will help let me know. I love body building products but this just didn't make a difference. Works very good for me when I'm in the process of losing weight plus flavor is amazing! I have started using this capsules almost one month, can see little difference only (lost 1 KG) and am regular to gym ( 5 times in a week). some times am feeling so hungry and tired. can some one pls suggest me when is the perfect time to take this capsules and how many we can take. Capsule is better or powder is better? Most of my weight loss (80 to be exact) is contributed to Super HD. I've tried other fat burners and nothing is better than this! I use the capsules. You can certainly feel the difference when you take it vs. when you don't. 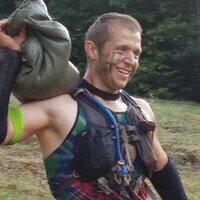 Your energy level increases, you sweat more, consume more water, and use the bathroom like crazy! My body feels on fire when I take the maximum dosage. It does make you a bit jittery if you do not drink enough water. The big positive is that it decreases my appetite and the temptation to cheat. I am more driven to make smart choices when I consistently use this product. Its the best short and long term solution! A must-have when trying to reach body-weight goals! I did not appreciate this product until I did not have it! 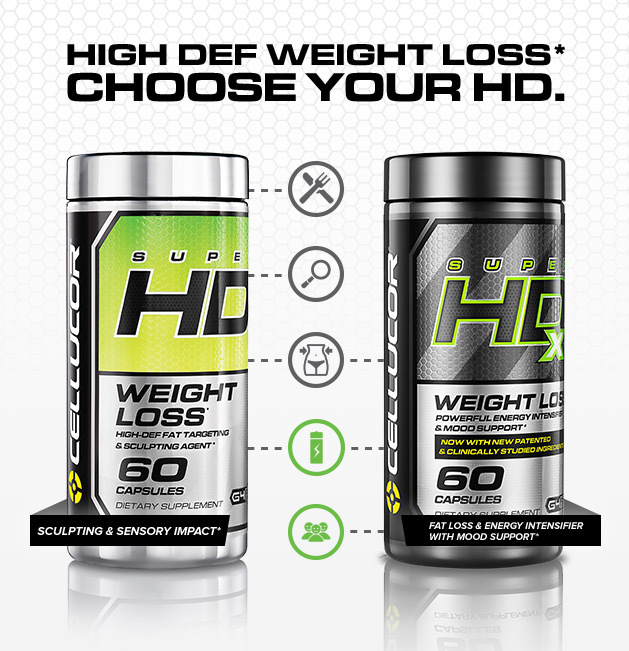 Cellucor Super HD provides amazing energy for a great start to your day and I believe works to sculpt my body and burn fat! Keeping it short. The product works as advertised however the powder does not dissolve in a blender bottle. It clumps immediately, would not buy again. 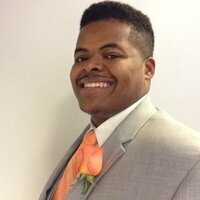 SuperHD: I noticed solid clean energy I would even use instead of PWO depending on the training session and before cardio. It cut out excess water effectively. The most important part for me was keeping my appetite in check, not going to lie there are there are definitely days I go nuts with my activity and intensity simply to justify my eating but who doesn't? The appetite control once I started to reduce calories was clutch. The initial cut down is typically where I struggle most so getting in the flow was critical and the temptation to cheat was mitigated buy Super HD. The flavors were both solid with no after taste. Strawberry Lemonade was my favorite flavor but I typically not do not go for Mango so the fact that liked it speaks to the quality of the flavor. If you are looking to try a fat burner this is one I'd put on your list. Pills: Take one serving (1 capsule) with 8-12 fl. oz. of water in the morning, and one serving (1 capsule) with 8-12 fl. oz. of water 5-6 hours later in the mid-afternoon. Once tolerance has been assessed, if you are looking for an additional boost of energy, an additional capsule may be taken with your first serving of the day. Do not take this product within 6 hours of bedtime. DO NOT EXCEED 3 CAPSULES PER DAY. USE ONLY AS DIRECT. SuperHD may be taken for up to 8 weeks but should then be discontinued for a minimum of 4 weeks. Powder: As a dietary supplement, begin by taking one serving (1 level scoop) mixed with 8-10 oz. of water in the morning on an empty stomach and one serving (1 level scoop) 5-6 hours later in the mid-afternoon to asses tolerance. If well tolerated, an additional serving (1 level scoop) may be added to the morning serving for a total of 3 servings per day. DO NOT EXCEED MORNING SERVING SIZE OF ONE SCOOP FOR THE FIRST SEVERAL DAYS OF USE AND UNTIL TOLERANCE IS ASESSED. DO NOT EXCEED 3 SERVINGS IN A 24 HOUR PERIOD. Drink plenty of water throughout the day to avoid dehydration. 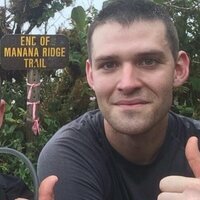 SuperHD may be taken for up to 8 weeks but should then be discontinued for a minimum of 4 weeks. Canada Directions: Adults Take up to 2 capsules daily. Take every 3-4 hours as needed. Take with water. Warnings: Consult a health care practitioner prior to use if you are pregnant or breastfeeding, if you have iron deficiency, a liver disorder or develop symptoms of liver trouble (such as abdominal pain, dark urine or jaundice), if you have high blood pressure, glaucoma, and/or detrusor instability (overactive bladder syndrome), if you have stomach ulcers or inflammation, if you are taking lithium, cholinesterase inhibitors/antihypertensives, antidepressant medication, hormone replacement therapy (HRT) or birth control pills. If you have bipolar disorder or bipolar spectrum disorder, do not use this product. Consumption with other caffeine-containing products (e.g. medications, coffee, tea, colas, cocoa, guarana, mate) or with natural health products (e.g. bitter orange extract, synephrine, octophamine, ephedra) or other drugs (e.g. ephedrine) which increase blood pressure is not recommended. Hypersensitivity/allergy is known to occur, in which case, discontinue use. If symptoms persist or worsen, or if you have or develop abdominal pain, fever or vomiting, consult a health care practitioner. If you experience irritability or insomnia, discontinue use. If you experience dizziness, drowsiness, fatigue, edema, nausea and/or heart palpatations, discontinue use and consult a health care practitioner. This product is not intended as a substitute for sleep. Keep out of reach of children. Laxative effect may occur, in which case, discontinue use.